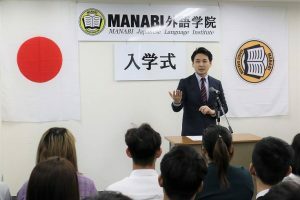 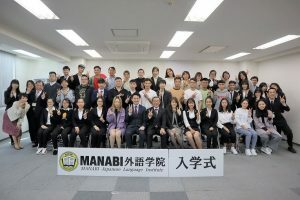 Congratulations for entering to MANABI, new students! 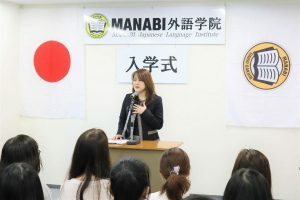 Please study here, experienced lots of things and enjoy your study abroad life here in Japan! 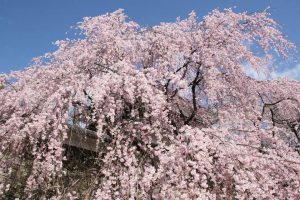 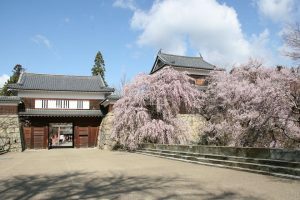 The cherry blossoms in Ueda Castle bloom and it is the most beautiful time of the year.